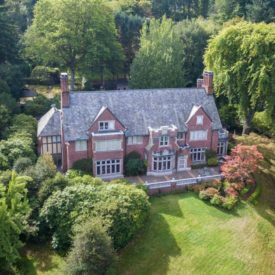 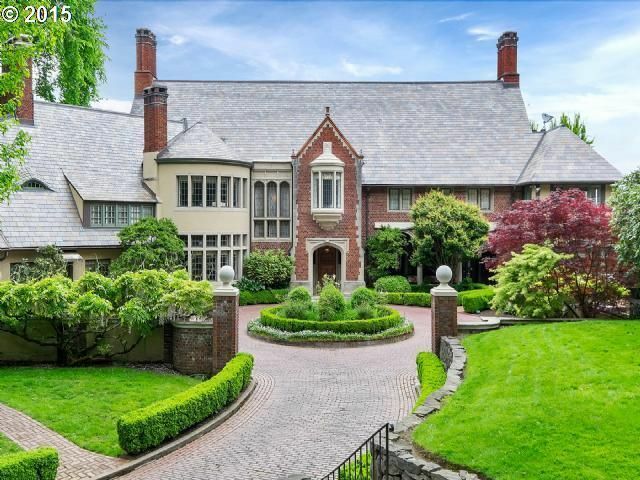 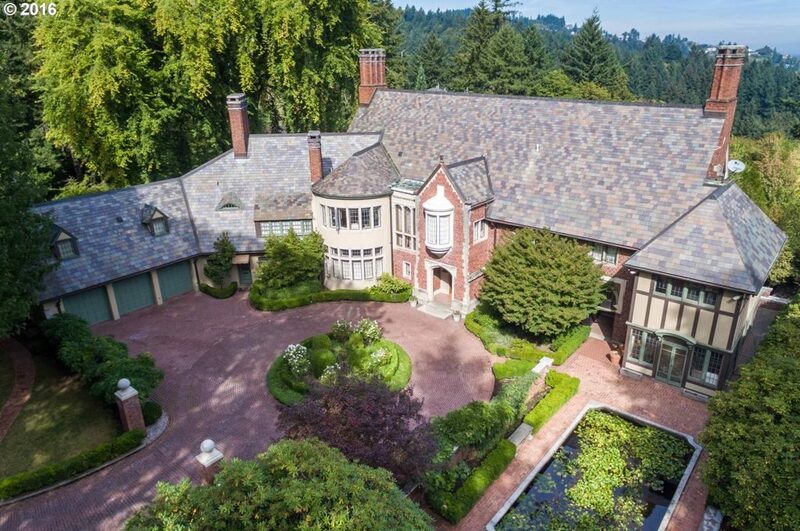 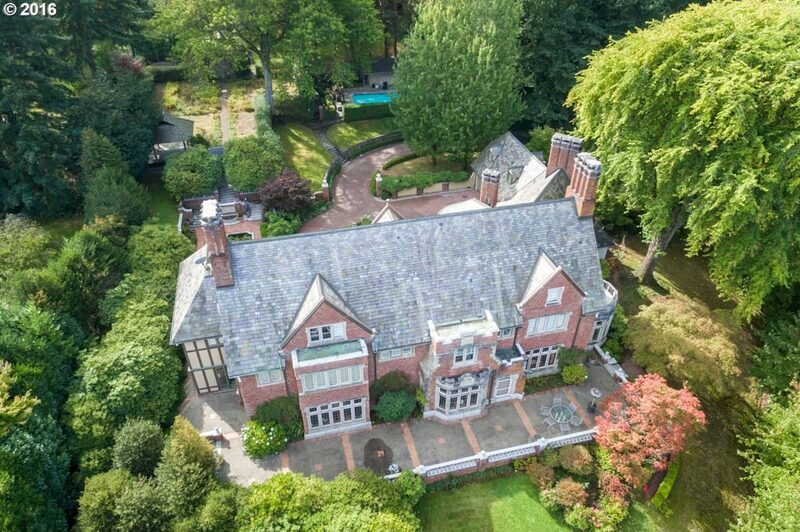 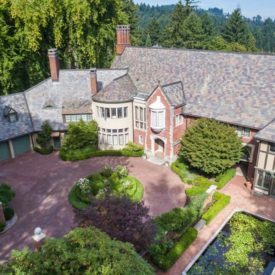 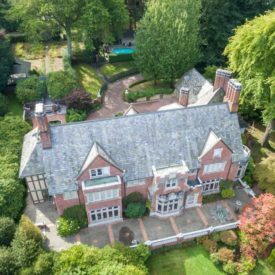 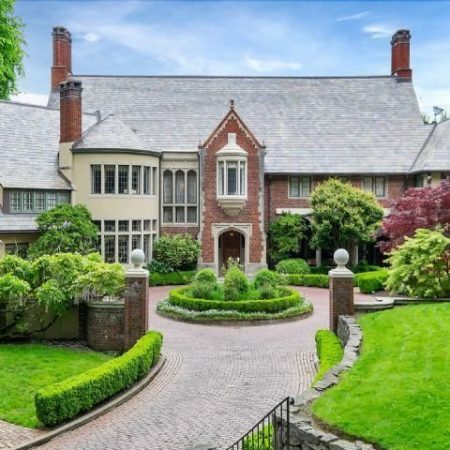 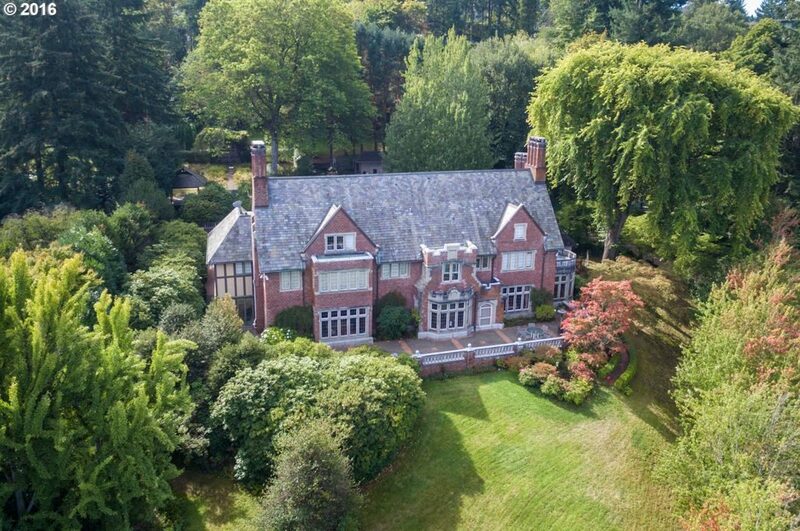 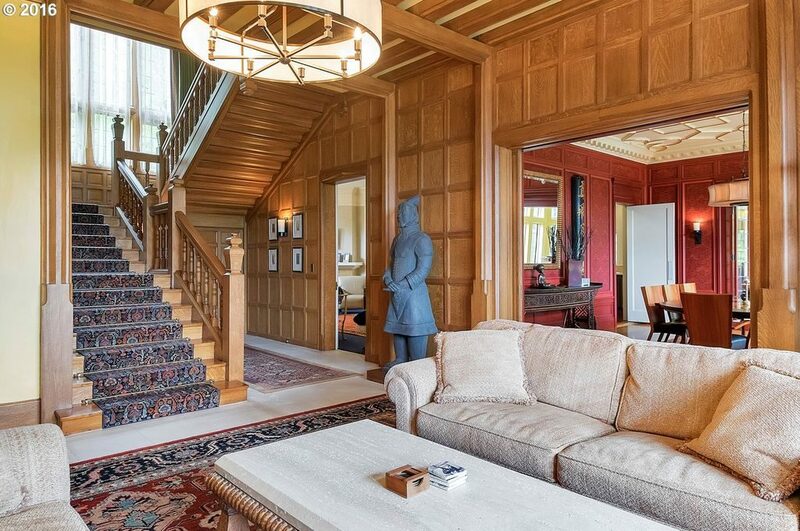 Southwest Portland Historical Mansion | Lamont Bros. 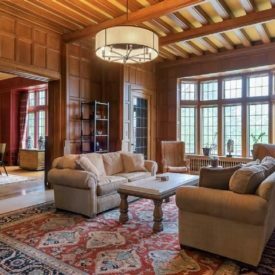 Historical renovations is one of the passions of our designers and craftsmen here at Lamont Bros. We enjoy the challenge and the adventure of working with modern materials to re-create historical buildings, architectural details, windows and interiors. 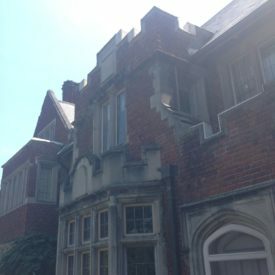 We had previously done work for the owner of the mansion, and were invited back to take on some various repairs and renovations for the house. 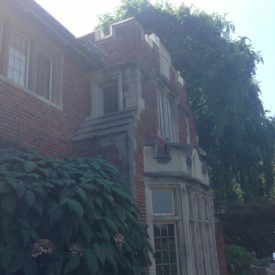 The primary focus was the front exterior facade and windows in the back that had water damage. 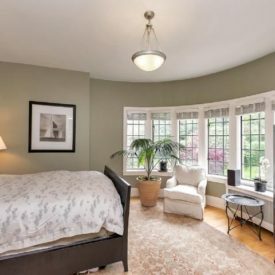 We worked with our team of fantastic finish carpenters, craftsmen and painters and a specialized team of window glaziers, metalworkers and masons to custom fabricate new windows for both the front and back of the house. 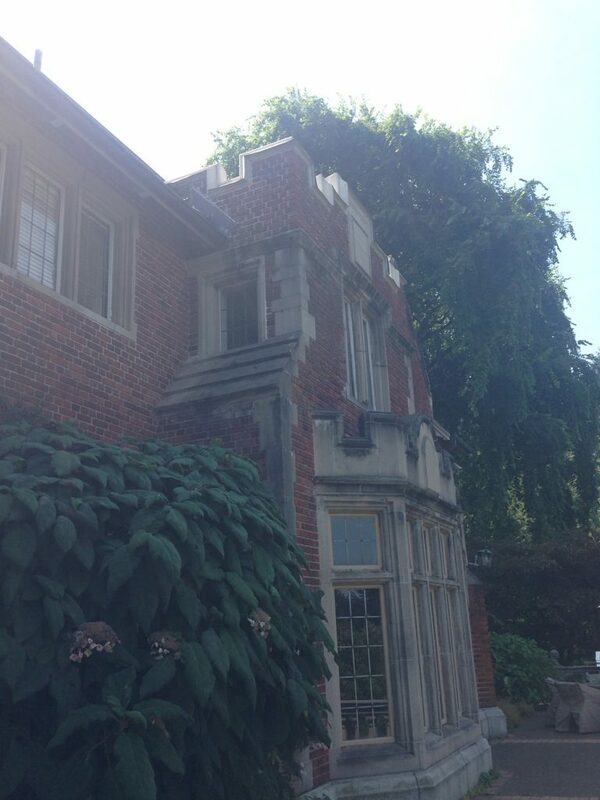 The exterior shell and waterproofing was a significant focus for us. 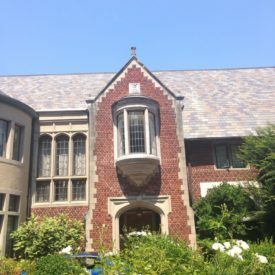 This was what finally caused failure after all these years and we had to rest assure that our system would last for decades. 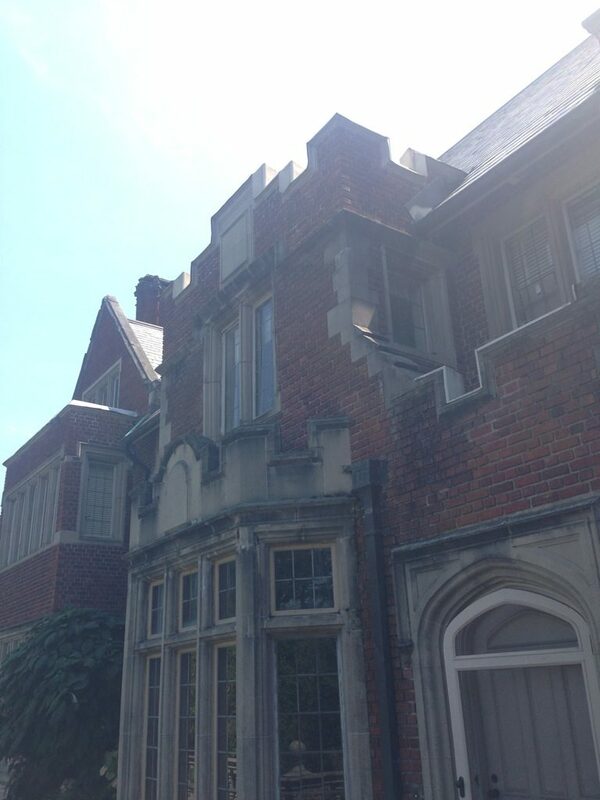 We also worked on the interior and exterior on various other specialized repairs. 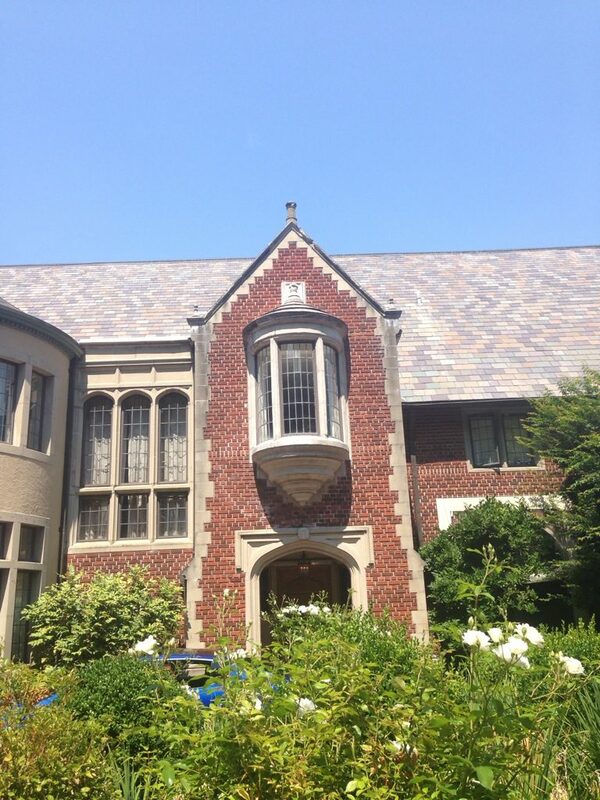 We repaired the tiled entryway with specially sourced and stained limestone. 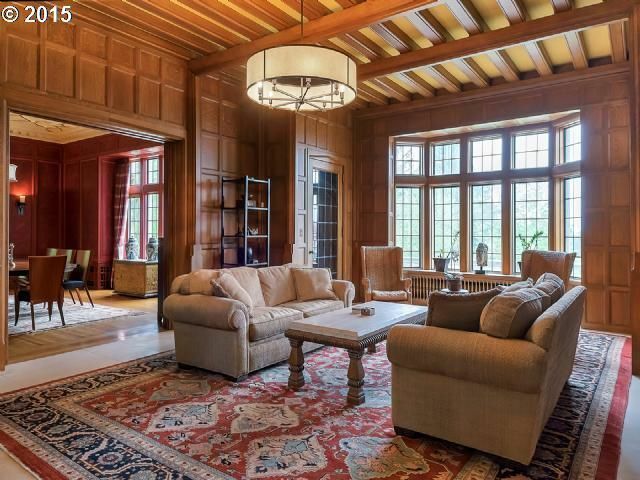 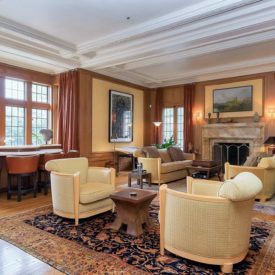 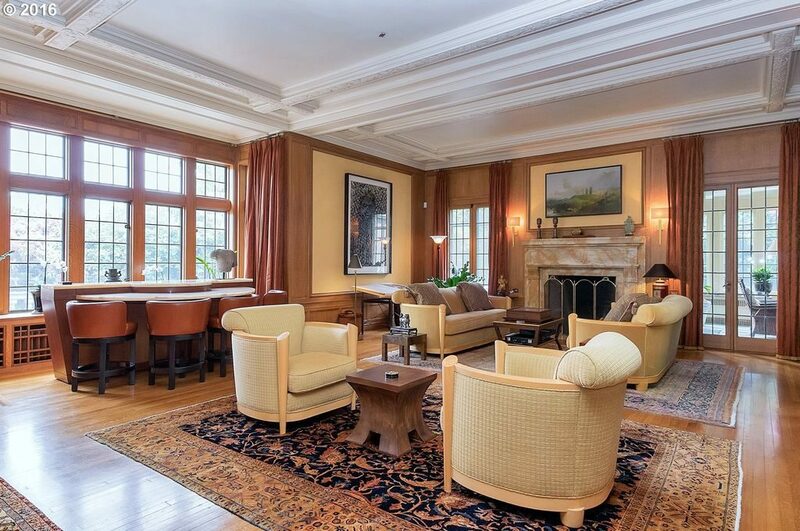 We sourced and repaired the white oak paneling and repaired the masonry in various areas. 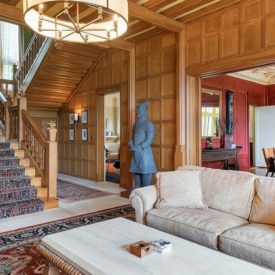 It is always a joy to work on such a piece of art as this home, and to give the owners the pleasure of knowing that the new areas are indistinguishable from the old and will last another hundred years.